After debuting at Mobile World Congress earlier this year, Nokia's retro-inspired 8110 is finally hitting Australia. 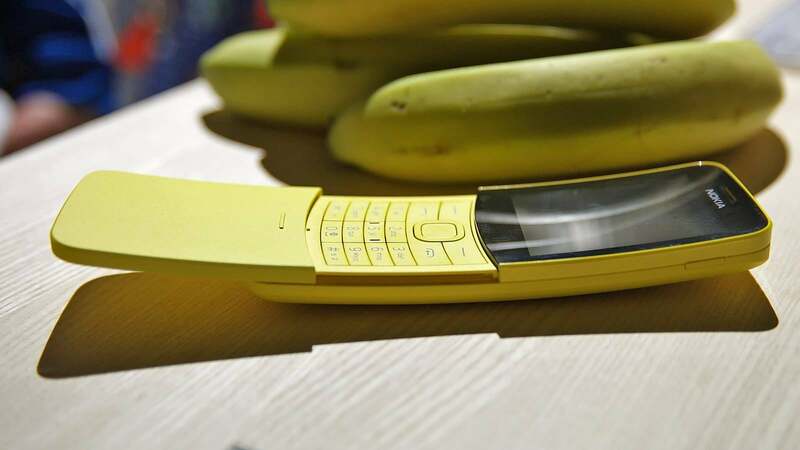 Lovingly referred to as the 'Banana Phone' it's going to be available in two colours — a vibrant yellow for those of who love themselves a ripe phone, or black for those who liked prefer the whole 'may still be okay for baking' aesthetic. Or liked it in The Matrix. This is the second retro reboot that Nokia has released in the market — the first being a modern version of its classic 3310. The 8110 is similar in that its built with nostalgia and basic functionality in mind. This isn't a flagship and that's okay. The new Nokia 8110 4G will be available from September 20 for $129 at Harvey Norman, JB Hi-Fi, Big W and Officeworks.